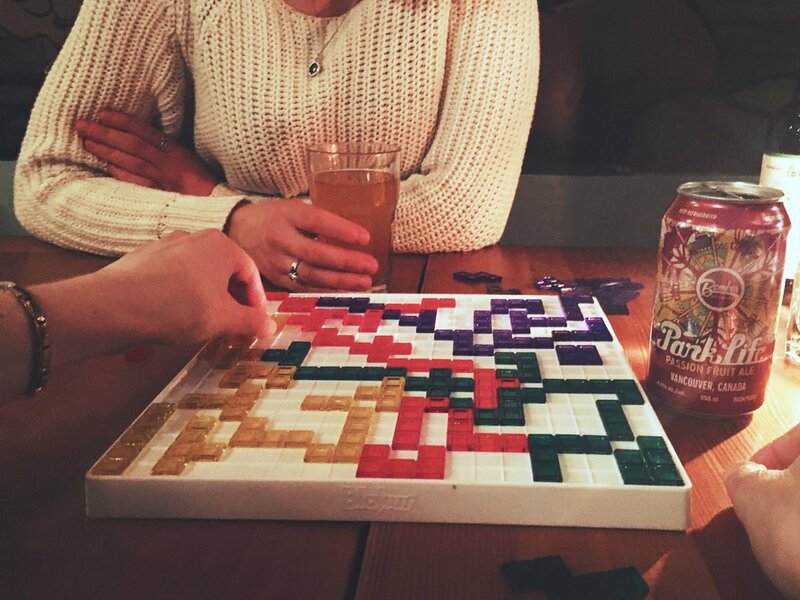 Games night every Monday after 7pm at Bandidas! Games such as Jenga, Blokus, Hive, Urban Myth, Trivial Pursuit, and more are available for anyone interested. Happy Hour ($3.75 cans of beer) from 9pm until midnight.